There are many plans in each insurance company. Every plan have it own specialty, but it is not necessary that all plans having specialties fulfill your requirements. Even though plans never have any shortcomings but it is necessary to understand the utility as per your requirement and situations. This is the only reason to start Bimawala.com . 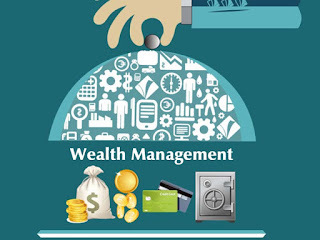 Ws provides financial advice only after specialized opinion by financial experts. It is neither good to invest the complete funds in the insurance nor mutual funds or tax savings. Like a doctor Bimawala.com helps for better utilization of your money by deciding the right time selection of options, deciding the utility of selection, Analysis of investments according to your age and requirement.